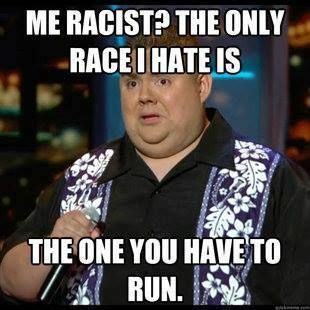 The reason fat men are good natured is they can neither fight nor run!!! Wisely, and slow. They stumble that run fast!!! Whatever you do you have to keep moving forward!! !